It was a grey afternoon in February when I gave Martin his diamond back. He was already waiting at a window-side table at the Gramercy Park Hotel when I arrived. It felt like it could snow at any second, but he was suntanned, just back from the British Virgin Islands. He wasn’t wearing his glasses. “Before I forget,” I said, taking the diamond out of the burgundy velveteen pouch I’d been carrying in my purse. “Thanks,” he said. He tucked it into his wallet without looking at it. I’d be lying if I said I’ve never imagined my engagement ring. My picture of the metal, the setting, the style—even the man offering it—has changed throughout the years, but aside from a brief dalliance with emeralds, the stone has remained the same: a white diamond. But this diamond came with no promise of commitment, no dream of a life together, no ring. This diamond was never mine to keep. 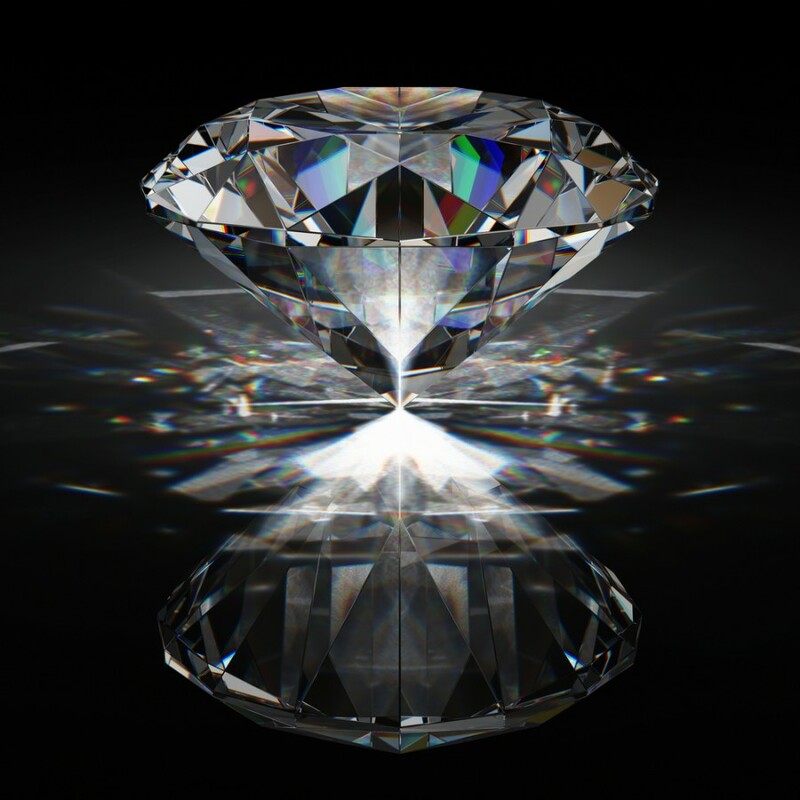 This diamond—a round-cut brilliant stone, just shy of half a carat—was made in a plasma reactor at the headquarters of Diamond Foundry, Martin Roscheisen’s San Carlos, California startup. It was a loaner.